The Christmas decorations have been taken down, your Christmas scented candles are gone and the boxes of Celebrations are now all finished (and even if they aren’t, it’s your New Year’s Resolution not to eat them anyway). 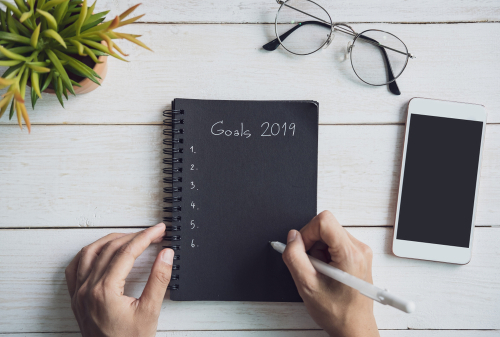 As the realisation of January slowly hits, it becomes harder and harder to keep those resolutions you promised yourself for a healthier, happier 2019. Despite this, you don’t have to be set for failure! We’ve got some tips to help you make sure those resolutions are more than a New Year fad. A poll by YouGov last year tells us that 62% of adults had a New Year’s Resolution in 2018. But, as it hit the 12th of January 2018 also known as ‘Quitters Day’, resolutions plummeted! Dry January was out the window and people were back at their favourite fast food chains. If you’re struggling to keep up with your resolutions, fear not! There are many ways to maintain motivation towards your New Years Resolutions, the first being not giving up. Remember you haven’t failed until you quit trying. Prepare yourself. 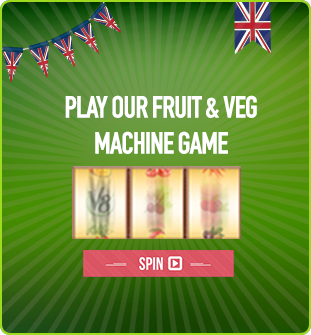 Have a glass of V8 to get one of your five-a-day and get yourself ready for the gym. Carbs are ok! Calorie intake should be dependent on how active you are. If you know you’re booked onto Spinning after work don’t go having some salad leaves for lunch – this isn’t enough! You’re better off having something carb-y. Don’t let your taste buds defeat you. It’s easy to be tempted by donuts. But it’s time to cut down on sugar. The NHS reminds us to remember to check food labels and more importantly remember sugar can have many different names such as high fructose corn syrup. Reading has all types of benefits from expanding your vocab to reducing stress. A lot of the time, we all like the idea of sitting down and reading a book. But do we actually take the time out of our busy day-to-day lives to do it? It’s about priorities, commonly used excuses for not reading are prioritising time and getting distracted. Turn off your phone. Remove all distractions and you’ll be able to immerse yourself in a book. It’s not a case of you ‘don’t have time’ it’s a case of you’re not making time to read. Whether its waking up earlier, going to sleep later, reading on the train, on your lunch break, there’s always time. Set goals. Write yourself targets! When do you want to finish your book by? How many hours do you want to read a week? Check out Beebom’s 6 best goal setting apps for Android & iPhone. Find a space. Whether it’s your room, your car, the library or your grandmothers house, find a quiet place without distractions or noise. Use V8 to stimulate. Wake your brain with a glass of V8 to help concentration levels. YouTube is a treasure trove of education. You can learn everything from how to apply eyeliner to how to say hello in Spanish. There’s always time to uncover your hidden talents…. Brandon Schaefer’s YouTube channel can help you uncover your unknown talents of drawing. Or maybe you got a guitar for Christmas and you don’t know how to use it? Whatever your New Year’s Resolution hobby is it’s important to remember these key things. Practice makes perfect. Just like everything, learning something new is hard and even more so for adults. You have to maintain a positive mindset that you CAN do it, and you will. Make time. Don’t let your job or social life get in the way, it’s easy to get a few weeks in and get bored or distracted. Set goals. 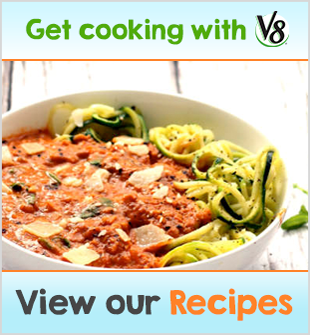 If your resolution is to start cooking more meals, set yourself a weekly target of how many, and make sure you add V8 into them for extra nutrients! Enjoy it! The only person you’re learning a new skill or hobby for is yourself, make sure you’re enjoying the experience and if you aren’t, pick something new to learn. There’s enough out there! There’s a lot of reasons why people want to save money, it may be because you’re saving for something big, like a property. Or maybe you just really fancy a two week holiday this year. Whatever it may be, saving money is easier than you think. With a little self-control and organisational skills you’re already there. Self-control is an essential part of learning to save rather than spend. Start asking yourself do I really need that new glass set for the kitchen? Can I make my lunches this week instead of buying them? These are the questions you need to be asking yourself. Organisation is key. Planning your income and your outgoings is how you can learn to budget daily. The Independent recommends 8 money-saving apps to help you budget. Reward yourself. It’s the most important thing! With each milestone you hit, take yourself out for dinner. Or whatever it may be that makes you happy, otherwise there will be little incentive to carry on. Bulk buy. Bulk buying allows you to save money at the same time as portion control. You can bulk buy V8. Whatever your New Years Resolution may be, make sure whatever you do, don’t give up! The gym may be daunting and so may vegetables. But there’s a reason why you set yourself that goal in the first place. 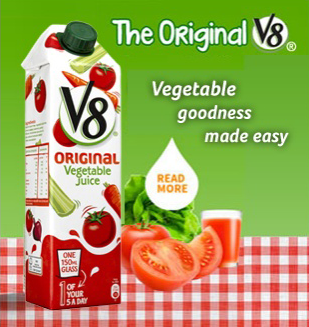 Start with a glass of V8, a vegetable juice drink providing vitamins and minerals to stimulate your brain power. Ready, set, 2019!